Have you ever wanted to go to a conference so badly but all the costs have stopped you!? Well today is your lucky today! 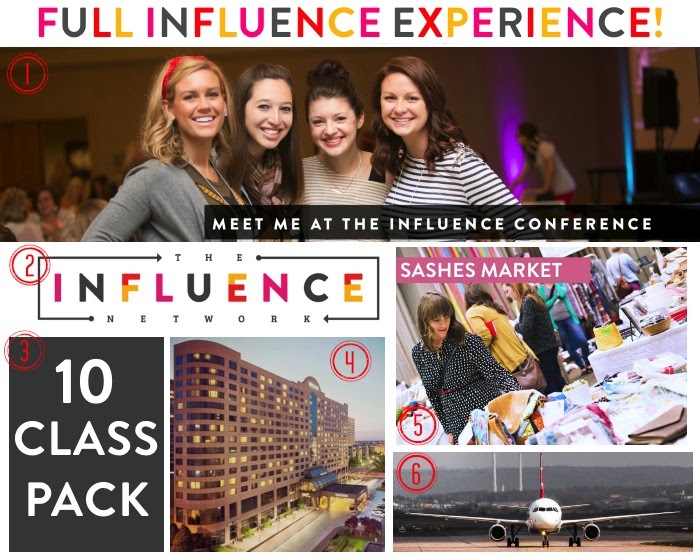 We are giving away the full Influence Experience for one lucky winner to attend the Influence Conference. It covers just about everything you would need! Below is everything that you'll win!! The winner will be announced Thursday, June 5, 2014.